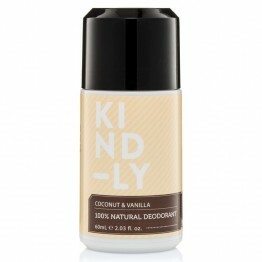 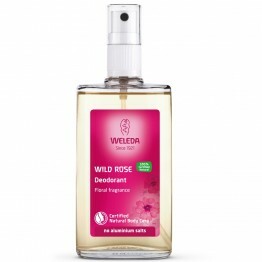 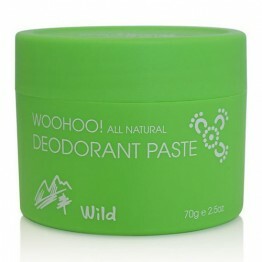 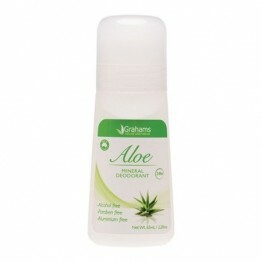 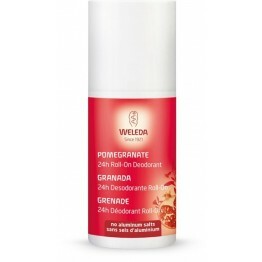 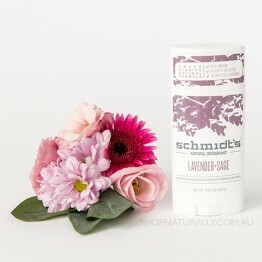 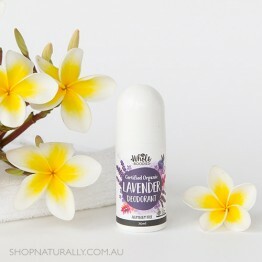 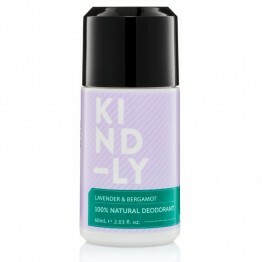 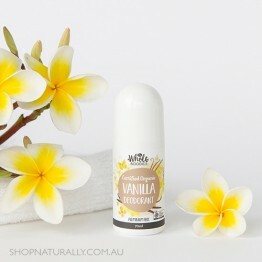 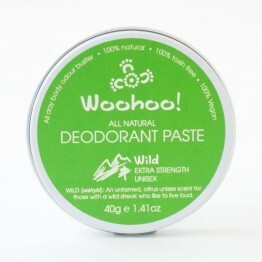 Natural deodorant is different from an antiperspirant. 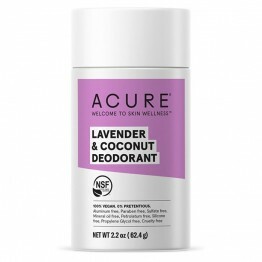 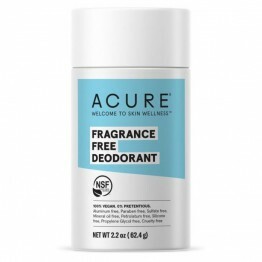 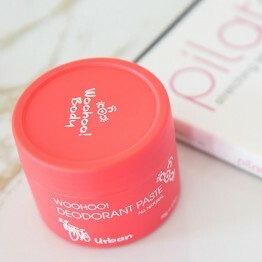 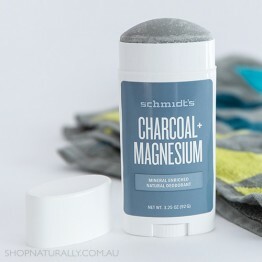 If you're not native to the world of natural deodorant, you need to understand that while an antiperspirant is designed to stop you from sweating, a natural deodorant does not disrupt the bodies natural detox process. 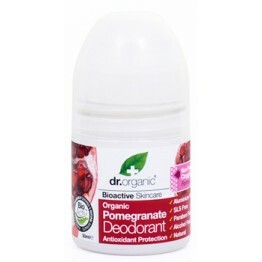 You still sweat, but the natural deodorant stops the bacteria growth, which is where the odour comes from. 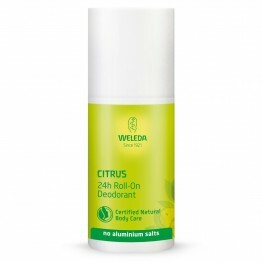 It is perfectly natural for the human body to sweat and it is not a good idea to stop this process by clogging the pores with aluminium (as an antipersipirant does). 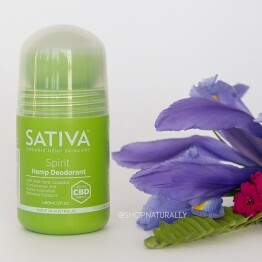 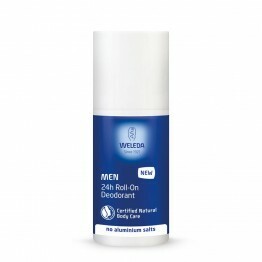 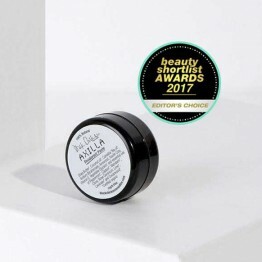 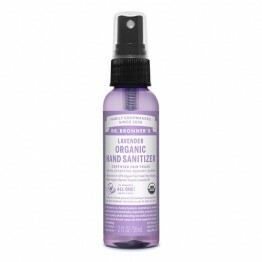 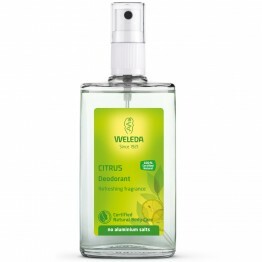 We stock a very inclusive range of natural deodorant products from creams, pastes, sprays, roll-ons and sticks, using a variety of different active ingredients and essential oils.